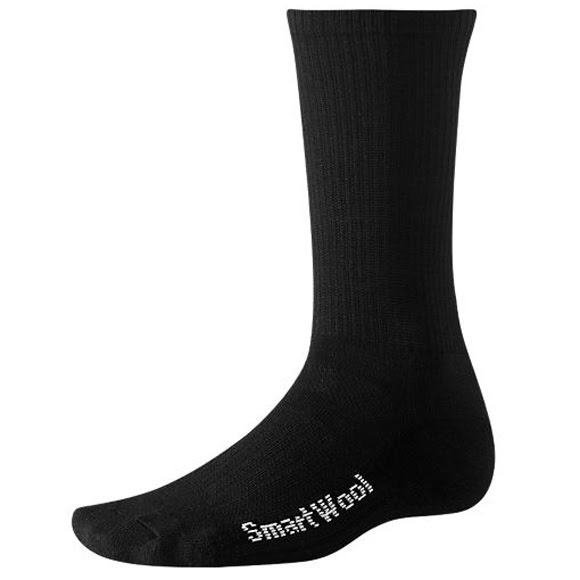 This flat knit sock provides a close, lightweight fit that acts like an adventurer's second skin to minimize friction and blisters. Use with a second sock when extra warmth and protection is needed. This flat knit sock provides a close, lightweight fit that acts like an adventurer&apos;s second skin to minimize friction and blisters. Use with a second sock when extra warmth and protection is needed.